The time has come to announce the winners of our “Create a Character Profile and Win a Razer Peripheral” contest. Before we do that, we want to thank each and every person for taking the time to send us a submission. THANK YOU! We had a tremendous response and your submissions made it a very difficult process to pick a winner because they were all good! 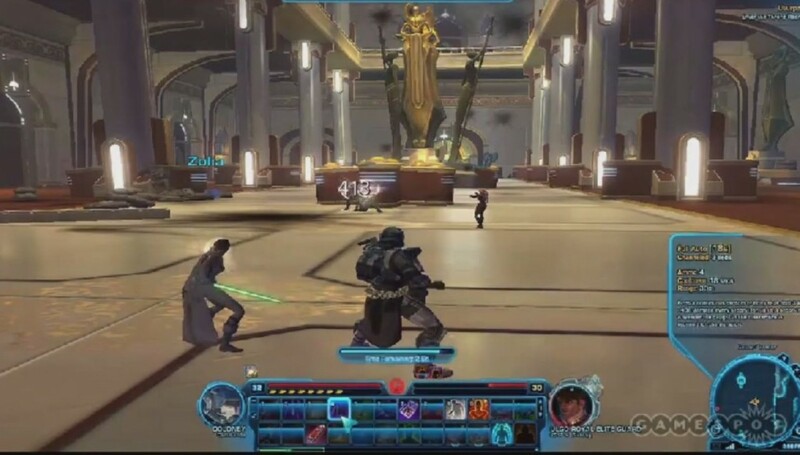 Today’s Friday Update gathered all the E3 videos we’ve seen (here and here), plus gave us some more information on the new SWTOR-themed peripherals that will be available. The official Razer site has details for entering their drawing to win one of ten Razer prize packs.